nj arts maven: COSTUME CLOSET SALE @ CHATHAM PLAYERS SATURDAY, OCTOBER 13—JUST IN TIME FOR HALLOWEEN! 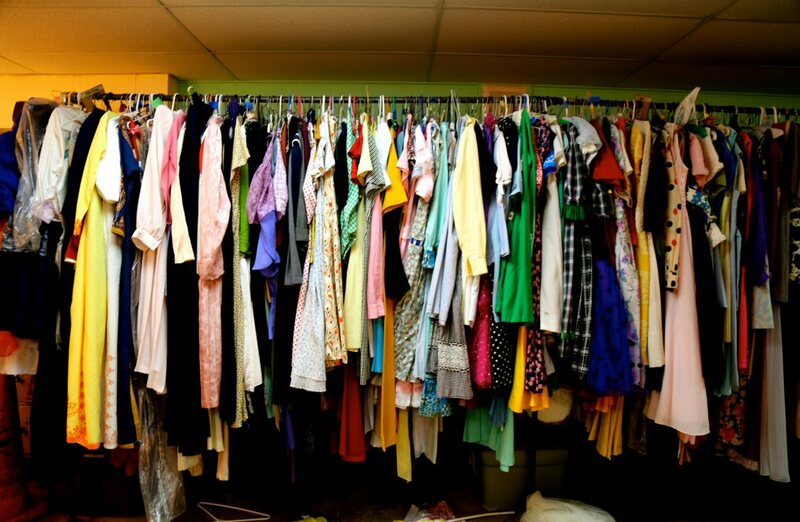 COSTUME CLOSET SALE @ CHATHAM PLAYERS SATURDAY, OCTOBER 13—JUST IN TIME FOR HALLOWEEN! On Saturday, October 13 from 10:00 AM to 2:00 PM, volunteers from the Chatham Players will be holding a COSTUME CLOSET SALE, just in time for Halloween. Motivated by the need to make some room in our costume loft, sale racks of clothing & costumes in all sizes are being offered at ridiculous prices. We'll have on sale costumes, current and vintage clothing, fabrics, footwear, outerwear, accessories, for women, men and teens. Also some props. If you’ve been around for 97 years, you would need to begin getting rid of your unused clothes too!! Please find time to come and rummage through the racks of clothes.